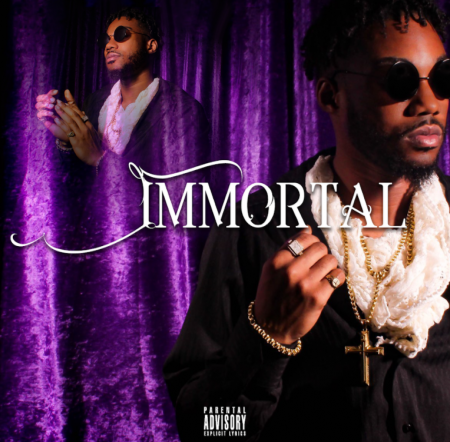 OKC artist OG Toni D hits timelines with his new project ‘Immortal.’ It’s now available on all platforms here! 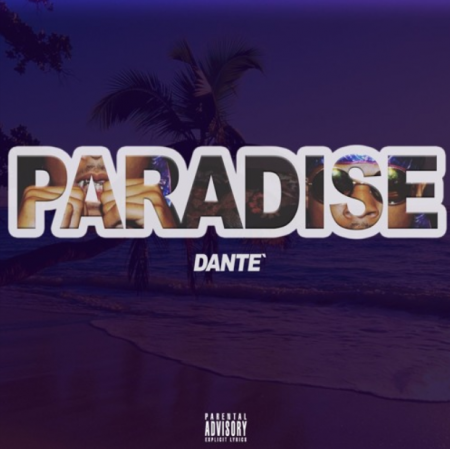 Up and coming artist Dante drops off his official debut single “Paradise.” Give it a spin and be sure to snag it on your favorite streaming platform if you like what you hear. 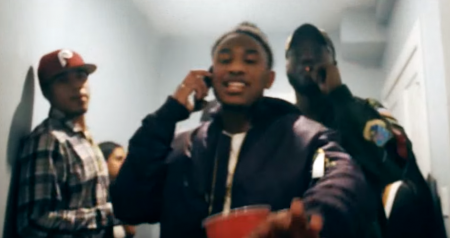 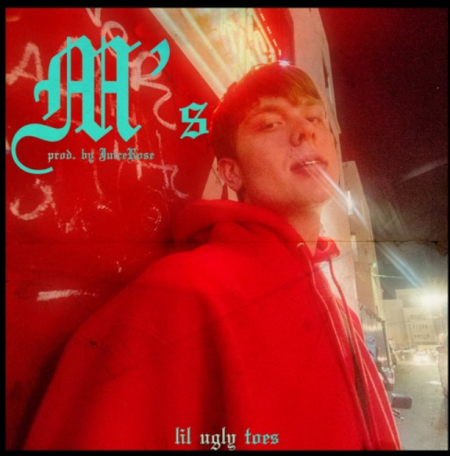 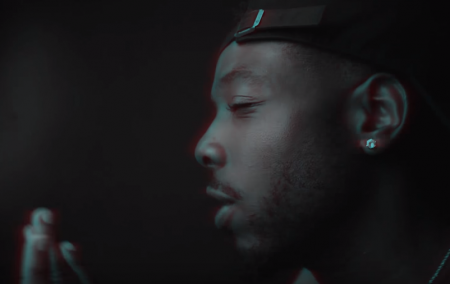 Lil Ugly Toes is back just two weeks after his viral video for “Two,” and he’s got more heat for your headtop. 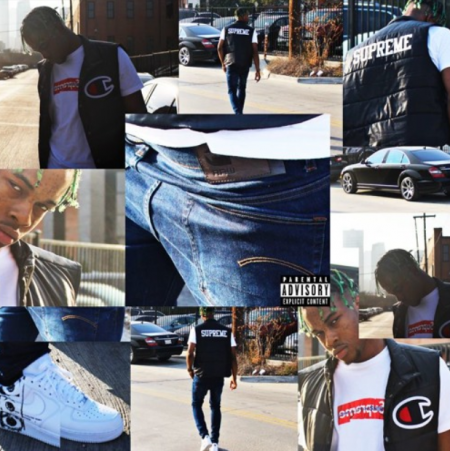 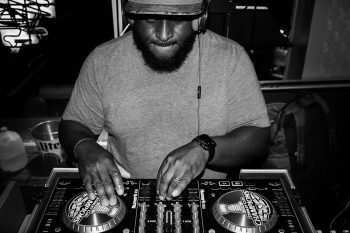 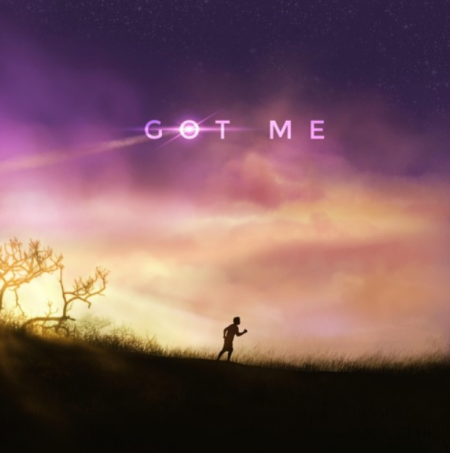 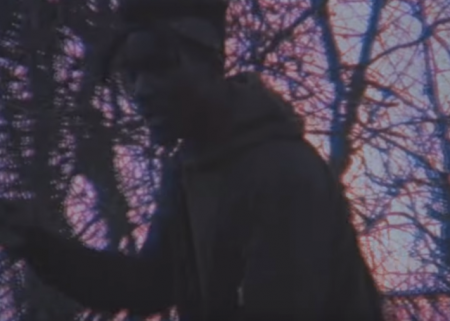 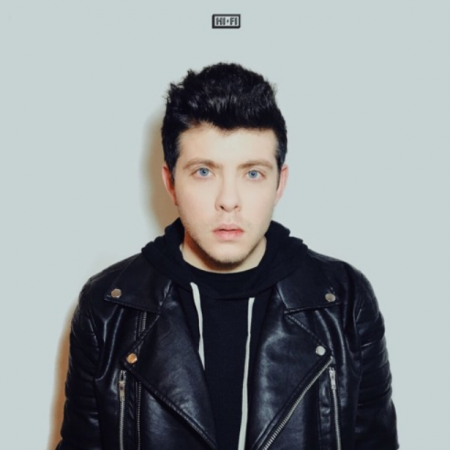 His latest offering comes in the form of the Juice Ro$e-produced “M’s,” a thunderous record that showcases his knack for well-written verses and catchy hooks, all melding together for a killer track overall….